I have been serving the Wichita area real estate market for over 10 years. I am dedicated to delivering top tier service to all my clients! 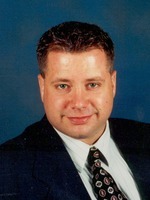 I specialize in residential sales and I have vast experience with both short sales and bank owned properties. It doesn't matter if the home is newly built or over 100 years old, I will get it sold!